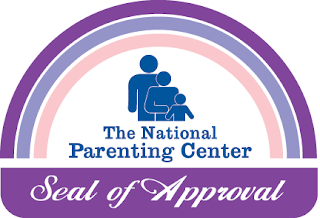 When I was pregnant with Noah, I did all the typical things a mother does to prepare for a new baby. I made lists and made sure I had everything I needed for my son. Of course safety was also something that was very important to me. I bought the traditional outlet covers to protect his little fingers. I noticed that even though I had the outlet covers, Noah would still be interested in them. He never pulled one out or had a chance to thankfully. The outlet covers you can find anywhere are so hard to use. When I was using the outlets for vacuuming, it was like a war to remove them. I would have to try at least three outlets before I could find one to plug in to. I would spend more time removing them than it took to vacuum. I would lose the covers too. They were clear and we had cats and they became their newest toy even if they were on a table. I still have outlets in my house that have the covers on them, not because I think Noah will stick something in them, but because I can’t get them out. Thankfully I have multiple outlets in each room. My friend is in the process of buying a house and we were talking about how many outlets are in houses these days. He said there are five outlets in his future son’s nursery. There’s a company called CoverPlug that I wish I would have known about when Noah was little. They have solved the age old dilemma of how to protect outlets from children. If your child sees you remove a pronged outlet cover, they might try and do it too. I had a little trouble baby proofing when Noah was little. He figured out how to take off the things that make it difficult to open the door pretty quickly. It made me nervous because we have stairs and I didn’t want him to fall. Thankfully, he would just come in my room. The genius thing about CoverPlug is that it hides them. It’s out of sight out of mind. You wouldn’t even know there is an outlet unless you looked closely. Even if you don’t have young kids, I think it makes your house look nicer. Outlets are ugly to look at. You might have the extra ugly yellow outlets. You can paint your CoverPlug so it matches your wall. It’s like it doesn’t even exist. 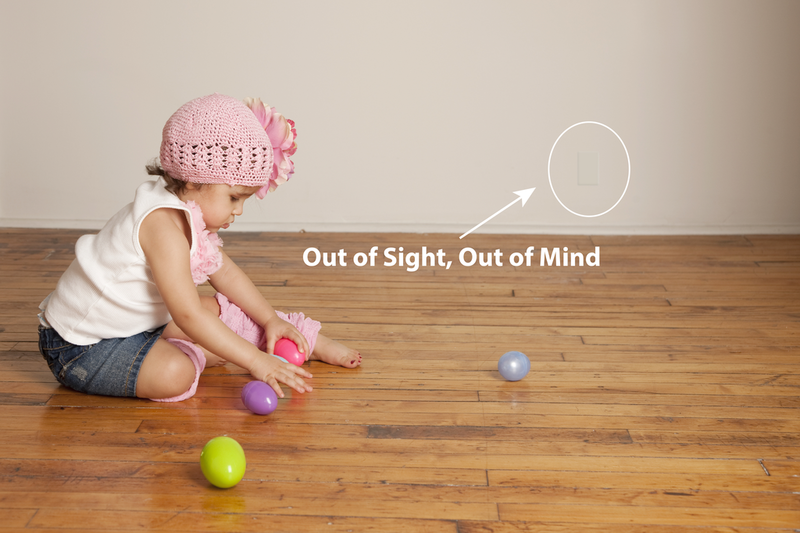 It’s faster and easier for adults to remove when they need to use the outlet. If you have an office, CoverPlug can help you achieve a more professional look. If you have a restaurant or store, and don’t really want customers using your outlets to charge up, CoverPlug can save you money on your electric bill. It’s really easy to notice an outlet and slip in a charger and that can be really costly for the owner. I knew someone who owned a restaurant and they couldn’t figure out why their electric bill was higher than normal. They finally realized that people were charging their phones and laptops while they were eating. I have also noticed people charging their phones in the bathrooms of stores. If you are a small business, where every penny counts, that can really hit you hard. Outlets can be really distracting taking away from your products and displays. One thing I hate is putting things together or installing stuff. CoverPlug is easy and it takes only seconds, you don’t need any tools. Just press and go! CoverPlug would be a great baby shower gift. You know they are going to have a full closet of clothes by the time of the shower. Giving CoverPlug as a gift is a unique idea. Giving a wipe warmer or another stuffed animal, will probably not be used. Give them something they will use and that is practical. It will definitely make their life easier and protect their child from the dangers of electric outlets. 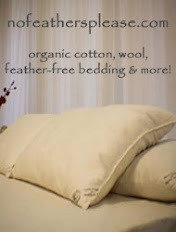 CoverPlug is extremely affordable too. They are cost effective and you will save time and your nails by using it. 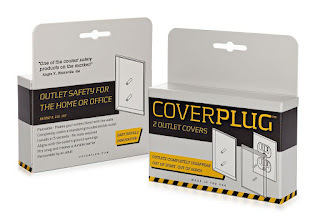 Take it from a mom who still has pronged outlet covers that I still can’t remove from ten years ago, CoverPlug is a must have product for everyone. You can get a set of two CoverPlugs for $9.95 but if you order now you can get another set of 2 CoverPlugs for FREE! What a great deal!